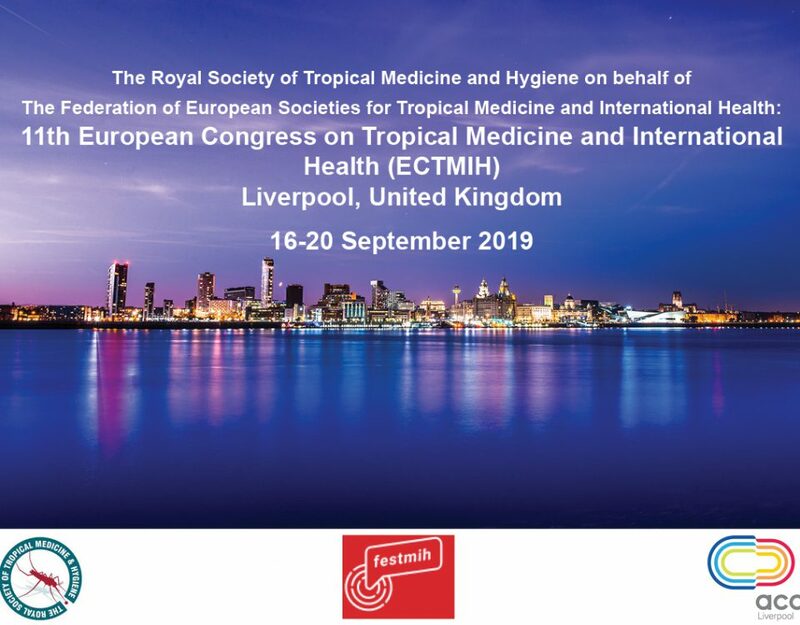 At the closure of the 10th European Congress on Tropical Medicine and International Health (ECTMIH) in Antwerp, the Royal Society of Tropical Medicine and Hygiene (RSTMH) announced the hosting of the 11th ECTMIH in 2019, on behalf of the Federation of European Societies for Tropical Medicine and International Health (FESTMIH), in Liverpool, UK. Every two years, ECTMIH brings together more than 1,500 scientists and experts from across the world. The Congress provides a platform for sharing research and innovation in the field of tropical medicine and global health. Contacts are made, networks strengthened and new partnerships are formed. It also acts as a forum for reflection on the role of tropical medicine and global health, taking into account the biggest trends of the twenty-first century, such as human migration and climate change. 2019 has specific significance for the global health and topical medicine community, as it will mark the twenty-fifth anniversary of the FESTMIH, of which RSTMH is a proud member. It is a great opportunity to reflect on how much progress has been made in the last quarter of a century and what we can expect from the next 25 years for tropical medicine and global health.